The Wine 4.6 development release is now available and it includes some rather interesting updates, along with plenty of bug fixes. 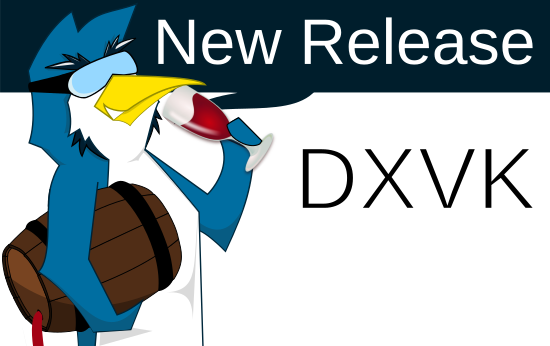 DXVK, the awesome project that has helped push Linux gaming further has a new release out and it sounds pretty huge. Two bits of Wine-related news today with both DXVK for Vulkan-based D3D11 and D3D10 and d9vk for Vulkan-based D3D9 coming along. Released late yesterday, the Wine team officially put out a new development release with Wine 4.5 now available. 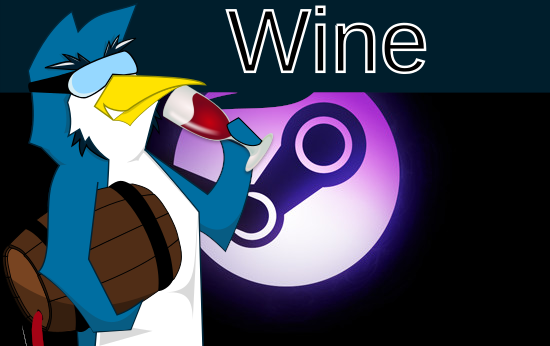 CodeWeavers, specifically developer Andrew Eikum, has written a blog post giving a little more detail on how working with Valve on Proton (Steam Play) has helped shape Wine. 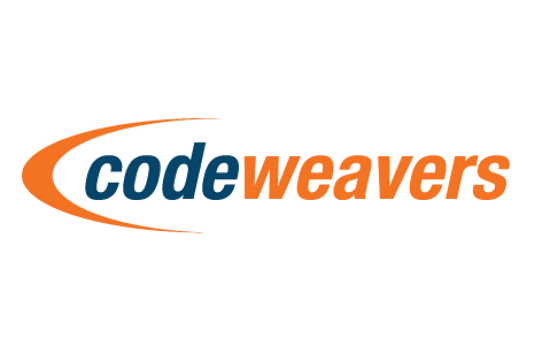 For those who want to help with Wine development without contributing code, CodeWeavers host the Wine project and contribute to its development along with their own CrossOver product. The latest and greatest from the Wine team is now out. Wine 4.4 continues their biweekly development releases to eventually become Wine 5.0. The Wine 4.3 development release is quite an interesting one, as it includes Ethan Lee's XAudio reimplementation named FAudio. d9vk, from developer Joshua Ashton who works for both CodeWeavers and the game developer Puny Human, is a new personal project aimed at running Direct3D 9 over Vulkan. 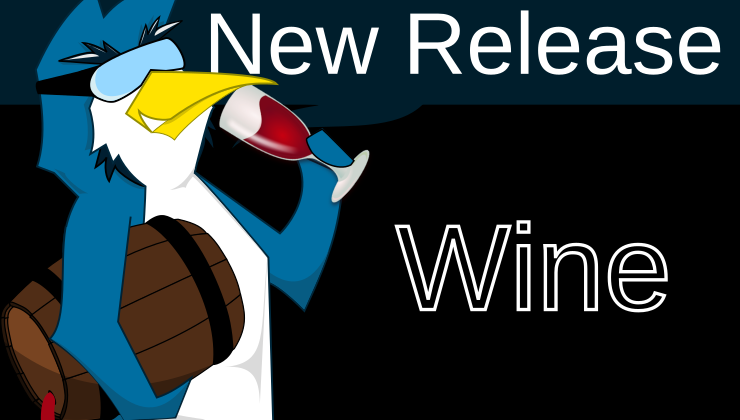 The Wine team are having a busy year once again, with the second development release for Wine 5.0 out as the bottle for Wine 4.2 is now open and ready to be passed around. 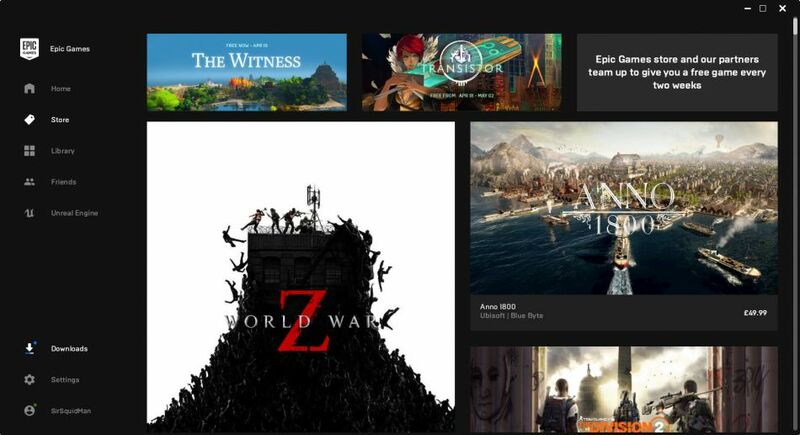 Treat this with a pinch of salt since we've been unable to confirm it, Valve and Easy Anti-Cheat are apparently working to get it supported with Steam Play.